The premise is simple, reward good drivers with netter rates based on their lower risk profile. While some direct insurers offer savings up to 15%, Root car insurance can save drivers over 50%. So exactly how do they do it? The tech start-up strictly focuses on excellent drivers who own smartphones. The company began offering service on October 25th, 2016. Customer rates are data driven. 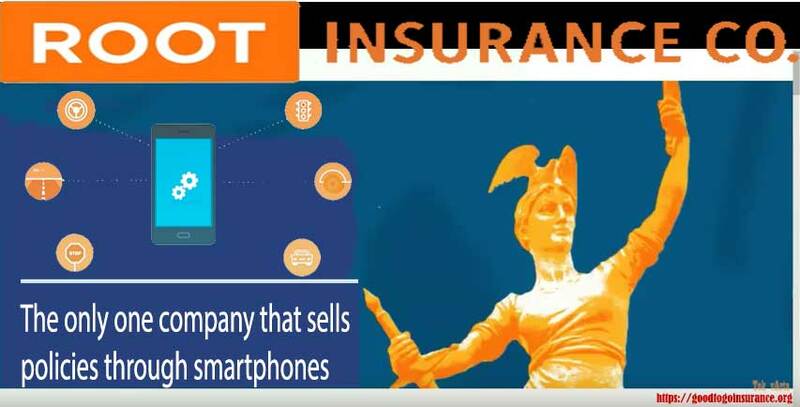 By using Telematics via a persons smartphone, they are able to offer cheaper rates than nearly any insurer in the U.S market for those drivers who pose the least risk of filing a claim. The company targets what is known as low-risk motorists. By downloading the companies app, you can begin the qualification process. Currently the Root Insurance app is on Android and the iPhone. 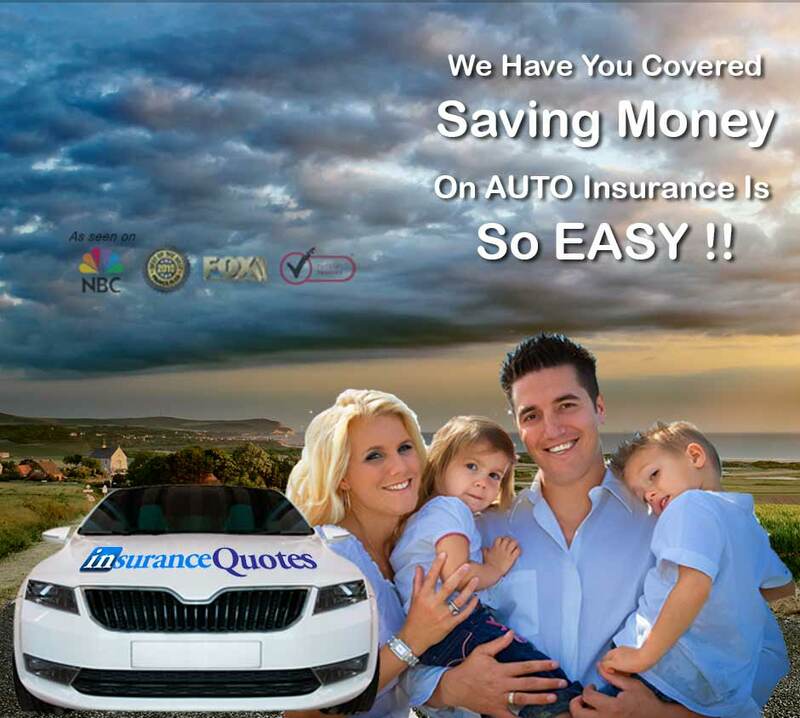 Get and Compare to get Root Auto Insurance Quotes Online. We have been helping consumers save money on car and home insurance for decades. Our customers save on average $550 and often get better coverage. See the Root Auto Insurance advantage for yourself today. At Root Auto Insurance, our goal is to save our valued customers as much as possible on auto and home insurance. Check out our site for a full list of driver discounts that will save you even more!